Though 17 years have passed since the death of Stanley Kubrick, London’s Somerset House will be honoring the legendary filmmaker with a tribute exhibition. 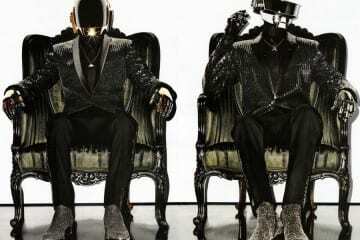 Of the many artists involved in the exhibition, Thomas Bangalter of Daft Punk will be contributing his efforts. Additionally, let’s not forget about Daft Punk’s too-perfect-to-be-coincidence relationship to a scene from Kubrick’s Space Odyssey. When “Contact” is played over the film’s end segment, they sync up flawlessly. 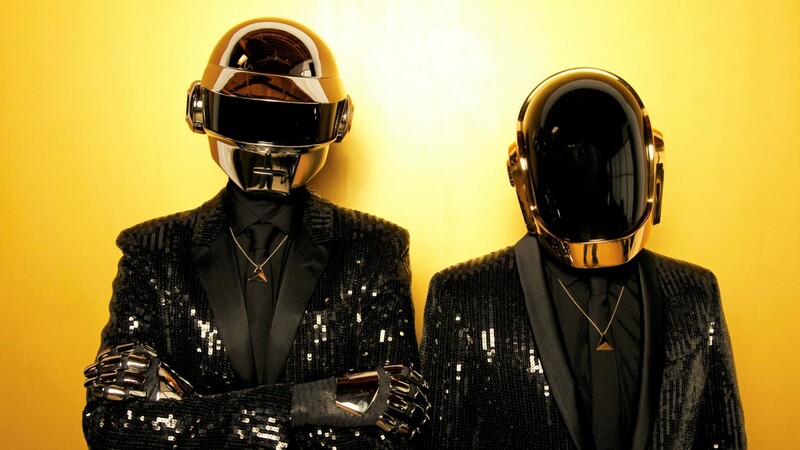 However, considering Bangalter’s clear respect for Kubrick, and Daft Punk’s own resume of film scoring, perhaps the duo meant for the track to be so.